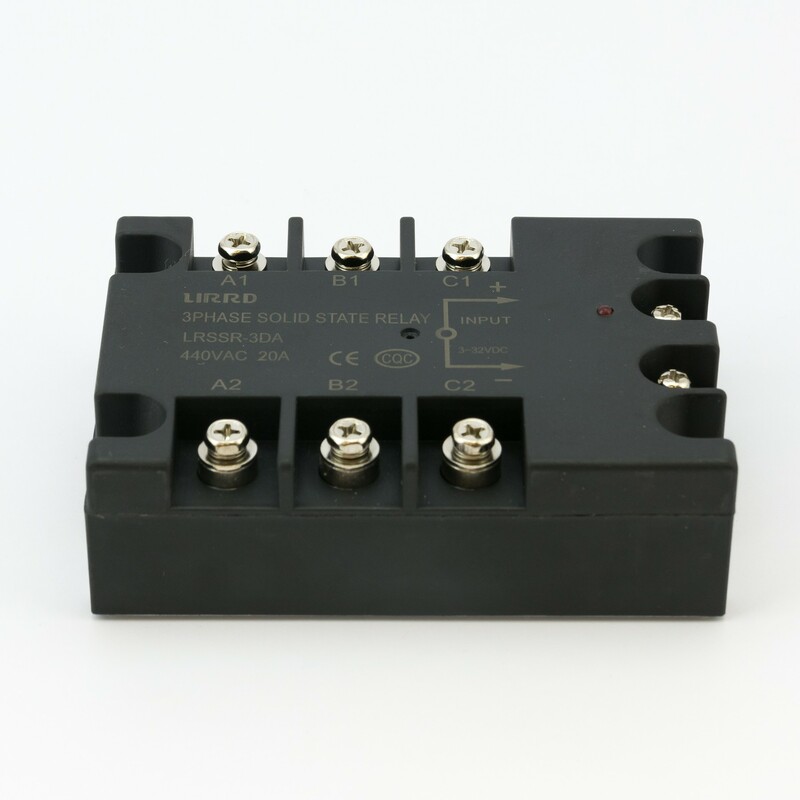 With a solid state relay, you can switch a large AC voltage with a small DC voltage. 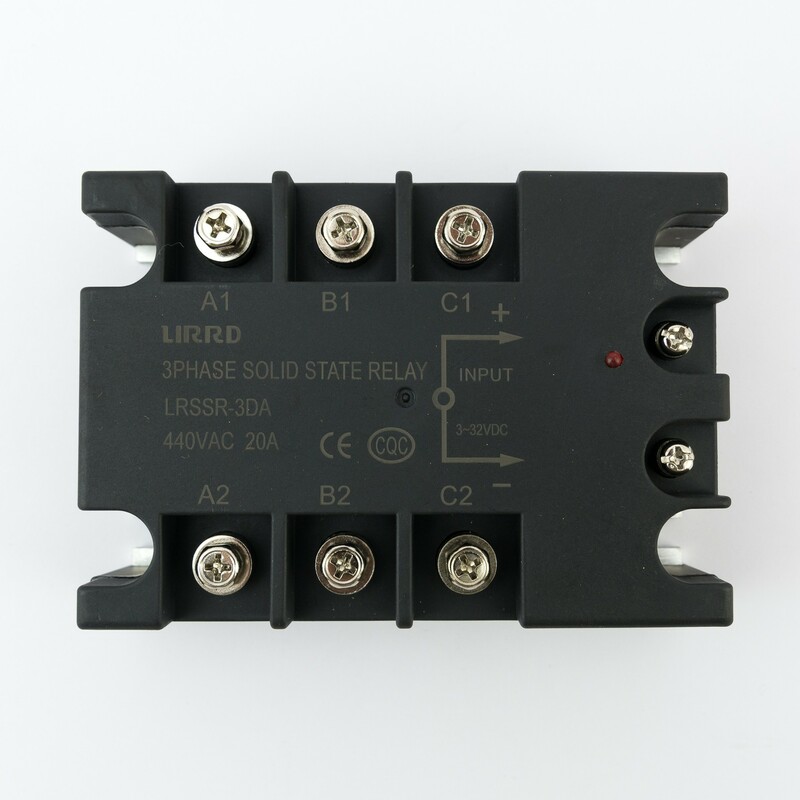 This SSR is for 3 phase current. Do not use this SSR without a heat sink. 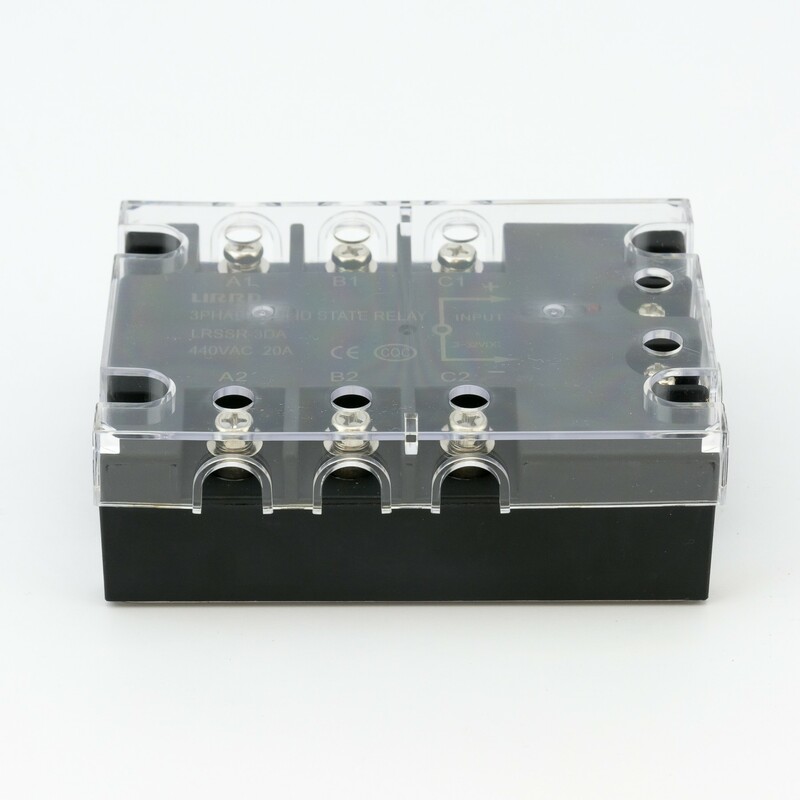 We sell a low profile heat sink that is compatible with this SSR.